We operate on an appointment only basis in order to provide the best bridal experience for you and your bridal party. However, we do accept walk-ins during regular business hours if we do not have previously booked fittings. 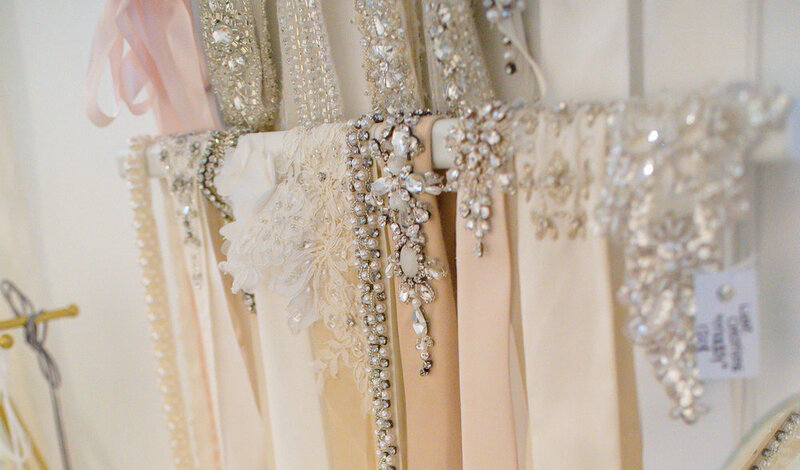 We can't wait to welcome you for your private bridal consultation.